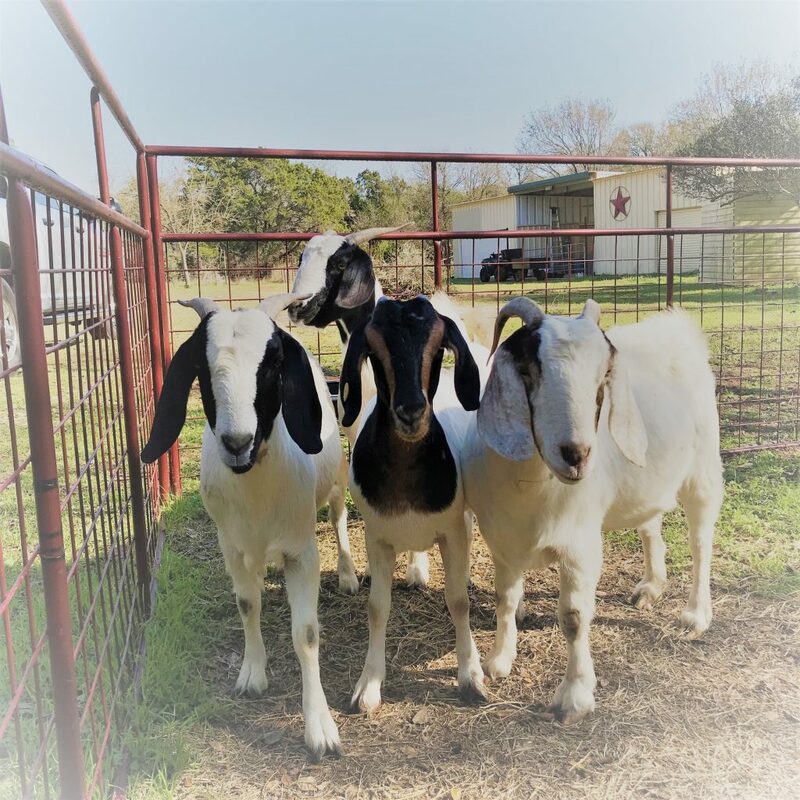 I had the bright idea of going to the Seguin Market Fall 2017… you know just to see the goats and consider purchasing a few females. We got into the spirit of the sale and before we knew it we had bid on 4 different nannies. By December I started to notice one of them looked pregnant, then another and then all of them. Before we knew it, we had six healthy does and bucks born between January – March 2018.